In the good tradition of movies, today is out takes or bloopers day. Those cards that didn't work. These two cards are examples of ones that did not turn out in the way I hoped. I usually don't post these type of disasters up on the blog but I think that it is useful to show the ones that didn't work as much as the ones that did. That is really how you learn in life after all. 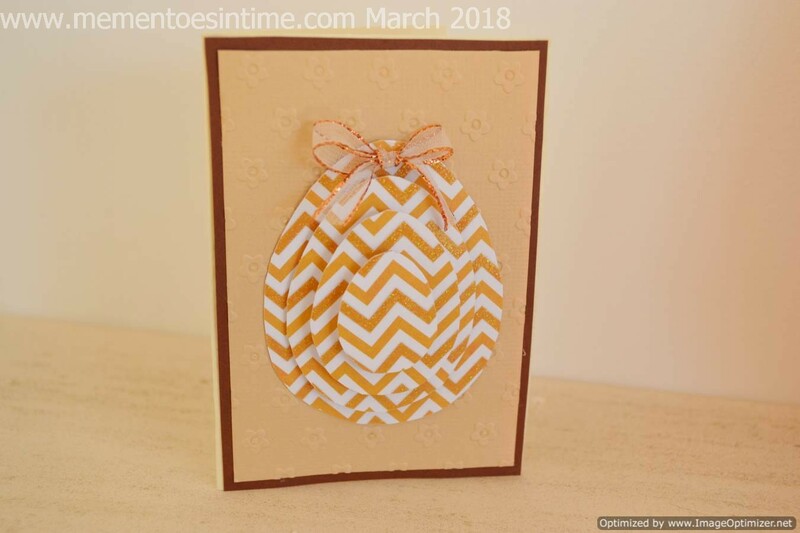 The first one made using the stacked eggs from the free members template gives an example of working with geometric style patterned papers. I tried to line up the zig zags which did more or less work but I just think the choice of papers was wrong. So if you squint at it in a dark room with the curtains shut it works! The background is textured with an embossing folder which is a bit difficult to see in the photo. The result however is pretty nasty! 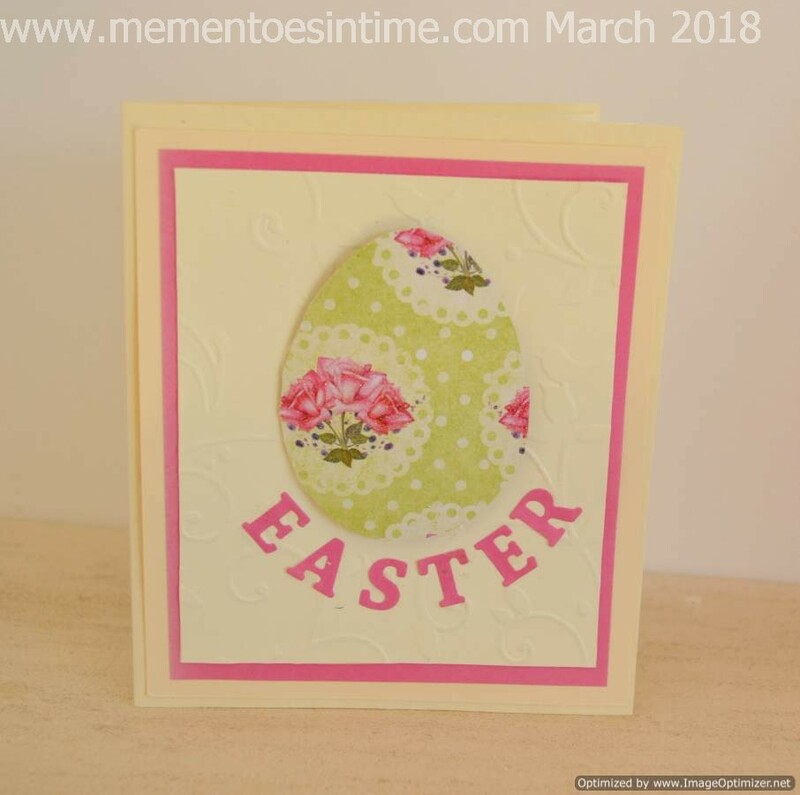 This one was made because I had cut an egg shape from the template in some floral paper that I thought would work quite well with the embossed paper background. I also wanted to try out some rather cute mini die cutters so I used these to make the word Easter. I really hate this card, enough said really! !